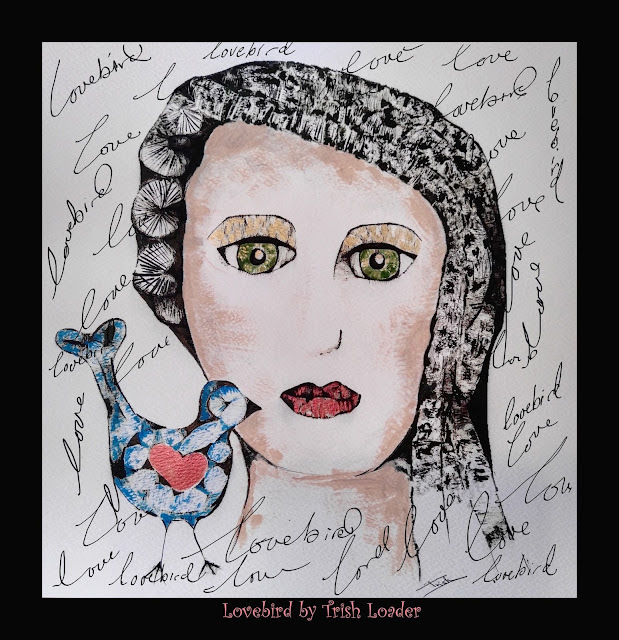 Thank you to the Lovely Ginny who purchased my Love Bird mixed media work. The original was shown at the Artisan on Partridge Exhibition. The Artisan on Partridge took place on Saturday 12 - Sunday 13 August 2017 at Partridge House as part of the SALA Festival and it was extemely popular. I was very pleased to be part of this event. A big thank you to the lovely Jenni Reynolds, Art& Cultural Coordinator, City of Holdfast Bay who worked tirelessly to make this event a success.